I love Fridays! It's one of my favorite days of the week. One of the reason is - IT'S FANCY FOLD FRIDAY! Today I have an Explosion Card for you! This is what it looks like then you Open the Card. A great Holiday Card...really, you can make any design with this card. Wishing all you a Safe, Haunting, Happy Halloween! Today I am talking about manipulating Photopolymer Stamps. 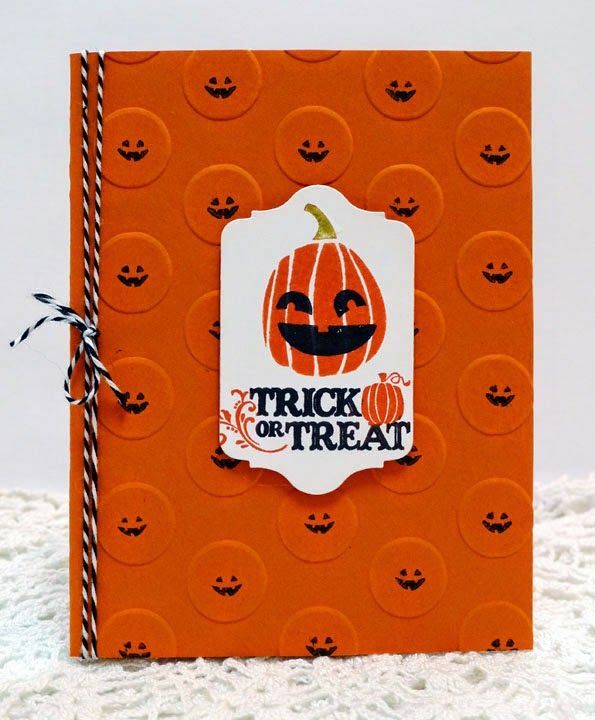 I love these stamps and I love the fact you can add a little flair with these stamps. Grab a Cuppa Joe, sit back, and relax. It's Fancy Fold Friday! WOO HOO! Today I created a card that will allow lots of people to sign. It drives me crazy when I have to make 2 cards for one events to give everyone the space to all sign one card. 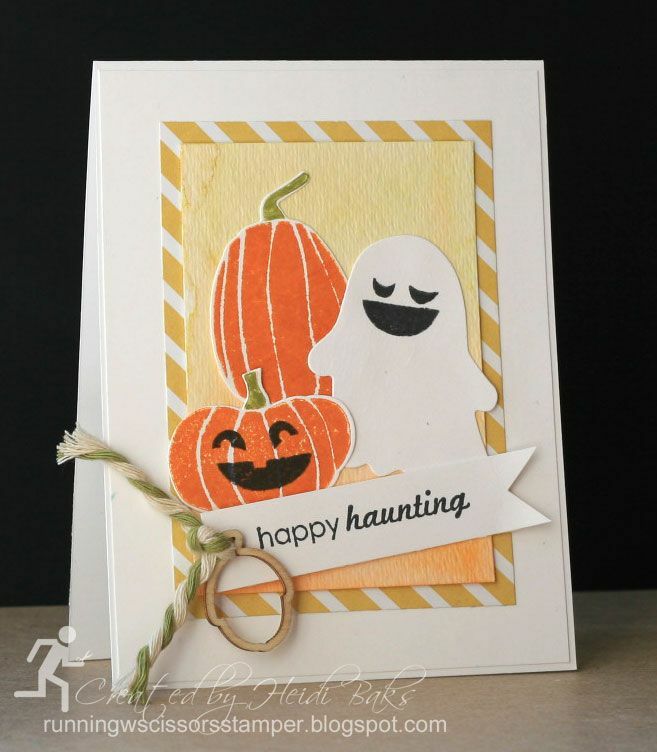 I love how simple and easy this card is to make. Enjoy!! Thanks for spending time with me! Happy Friday! Have you taken the opportunity to order from these weekly deals. It has saved me a lot of money on supplies, stamps, framelits/dies I haven't gotten around to order. I love it! Start today! Halloween is just around the corner...gotta love these two cards! I love Fall Fest Photopolymer Bundle. Let me know if you need more ideas for Halloween! Card Kits are wonderful to have on Hand! They allow you to create lots of cards at once, you can create cards on your own with all the cutting, or you can do one card at a time. It does allow you the freedom to create from your own. I love the card kits and I wanted to share a couple of my favs with you! Sit back and enjoy. If I can help you with your questions or order - let me know! This has such great deals this week. 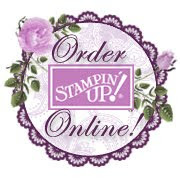 Call me, email me, go to my online store to place your order today! Maybe you were a little intimidated when you first saw the Decorative Masks, but they are such a great way to spice up your cardstock. Just add a little ink or some embossing paste* to give your card a bit of texture—as I did with the card you see today. I cut a piece of Natural Cardstock and taped the Decorative Mask (hearts) on top. Then I took some embossing paste and gently applied it to the mask. (Use a palette knife or a piece of firm cardboard.) It doesn’t have to look perfectly covered—just do it how you like it. Then let it dry for an hour. I used some leftover pieces from our lovely Moonlight Designer Series Paper and cut out banners using the Banners Framelits Dies. I punched out the tag using the Note Tag Punch and stamped a sentiment using the And Many More Stamp Set. I punched the big heart using the Sweetheart Punch and added a heart paperclip from the Basic Hodgepodge Clips. To finish the card, I added some Basic Rhinestone Jewels and Frosted Sequins—for some bling! I always love to decorate the inside of a card. I added some of the same elements as I used on the front of the card, then made a scalloped border using the Scalloped Edge Punch. So give it a try! I’m sure you’ll love working with the Decorative Masks! *Embossing paste is not a Stampin’ Up! product. Please go to my Online Store to purchase any of these supplies or email me with a date for a private party or workshop. Today October 4th is World Card Making Day. What are you making today??? It's the day to celebrate! So I am having a ONE DAY SALE...TODAY ONLY! Order $30 worth of product today or sign up for one of my classes. I will send you a PDF of my favorite stamp set call For All Things. This tutorial includes 4 cards. They are lovely! Stampin' Up! is having a great sale. Buy the Starter kit on sale! Anyone can get 26.00 for free PLUS get a FREE pack of Designer Series Paper for the next 6 months! That's a 66.00 value!! JOIN MY Team or email me with any questions! There's no better time to share what you love than the month of October! For a limited time, you can enjoy six months of FREE Designer Series Paper when you sign someone up to be a demonstrator. You'll receive one FREE package of Designer Series Paper, every month for the next six months, when you sign someone up to be a demonstrator. Ready for the deal to get even better? Not only will you earn one free package of Designer Series Paper for a recruit, we'll let you earn paper for up to five recruits! That means you have the potential to earn five free packages of Designer Series Paper, every month, for the duration. That's a total of 30 FREE packages of Designer Series Paper, well into 2015! This will be a product based class. You will receive Freaky Friends Stamp Set (Cost for the stamp set in US - $25.00) These are new items from the Holiday Catalog. The class will cost $29.99 and will be held at my house on Saturday October 11th from 9AM-11AM. You will need to RSVP by Thursday October 2nd. Please go to my Class Schedule and sign up today! 4 hours till 12 weeks of Christmas Newsletter goes out! Today I am soooo excited about the 12 weeks of Christmas Newsletter is being released. WOOHOO! So I want to get you in the mood and share a couple of Cards with you! Both of these cards use the Ornamental Pine stamp set. I Love the cards I created! I cased it out of the Holiday Catalog with a few changes. It turned out wonderful! I participated in a great virtual swap and Lisa Tedder, who is one of my favorite stamping pals did this beautiful card. She inspires me a lot with her talent! Thank you Lisa! Have a great day! 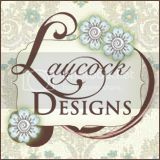 Check out my card classes!